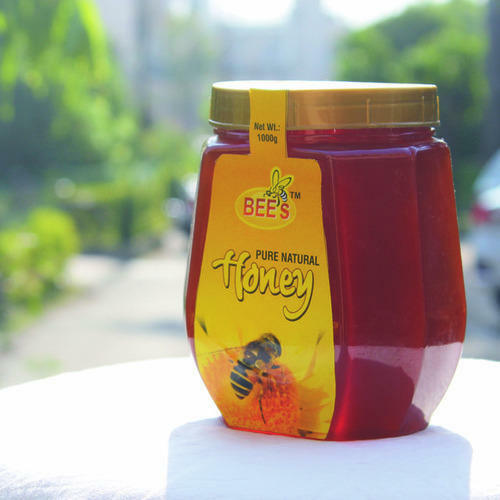 Established in the year 2007 at Chandigarh, (India), we “Ess Pee Quality Products”, are a Sole proprietorship company, engaged in manufacturing, trading and exporting the best quality Natural Honey, Mixed Pickle, etc. Under the guidance of our Mentor “Ankit Pal Singh (Proprietor)”, we have achieved the trusted and reputed position in the industry. We export our product to Usa, South Africa, Saudi Arabia, Jordan, Yemen, etc.